Our 2003 Toyota Camry Solara SLE Coupe presented in Diamond White Pearl if beautiful and fun to drive! Powered by a 3.0 Liter V6 that delivers 198hp attached to a smooth shifting 4 Speed Automatic transmission. For this Front Wheel Drive team, fuel economy is a big plus at nearly 26mpg on the open road! You will praise this Solara SLE for its reliability and quality. You'll enjoy all the driver comforts like a premium JVC audio system, an AM/FM radio with CD changer and Cassette player, leather seating, power driver seat. 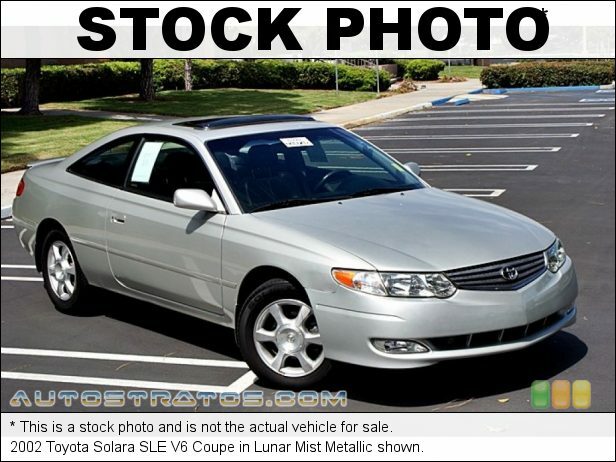 This Solara is a stylish coupe that will let you look good while cruising through town! You will appreciate the anti-lock brakes and the standard airbags from Toyota should you ever need them. So even back in the day, this car was way ahead of its time. Print this page and call us Now... We Know You Will Enjoy Your Test Drive Towards Ownership! Make the Classic Choice, at Classic Honda Streetsboro Ohio, for your next pre-owned vehicle purchase. Any questions please call 330-422-7000 and ask to speak with one of our professional and courteous sales people. Feel free to reach out to me (Used Car Manager T.J. Ketchem) directly 440-536-1898 call, text, or email at (tketchem@driveclassic.com).